Currently there are not giant papillary conjunctivitis treatment that can provide an immediate cure. Papillary conjunctivitis (also known as giant papillary conjunctivitis) is a type of pink eye that usually occurs in contact lens wearers. It is a condition where the underside of the lid becomes inflamed due to chronic irritation or allergic response. Treatment for papillary conjunctivitis often takes up several weeks and sometimes months for full recovery. And GPC is a recurring eye disease. Many victims of GPC find the symptoms returned when they start wearing their contact lenses again. The best way to cure giant papillary conjunctivitis is to get rid of all possible irritants and in this case the irritant is contact lenses. 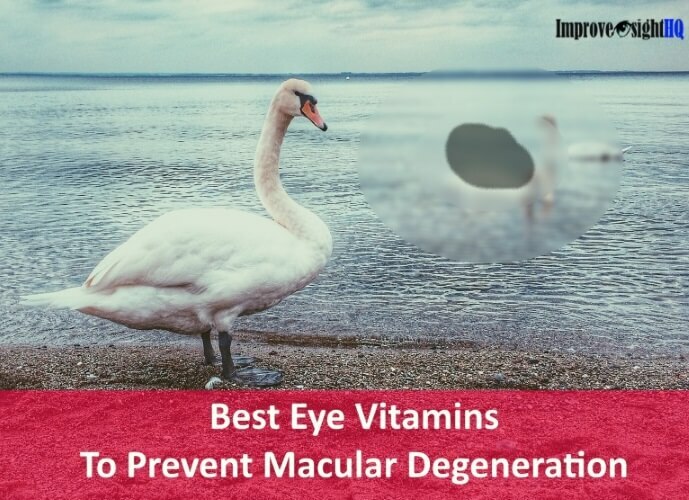 Therefore it is highly recommended that you discontinue wearing contact lenses. Most contact lens wearers aren't very happy about hearing this but if you want to cure GPC permanently, dump those contact lenses. 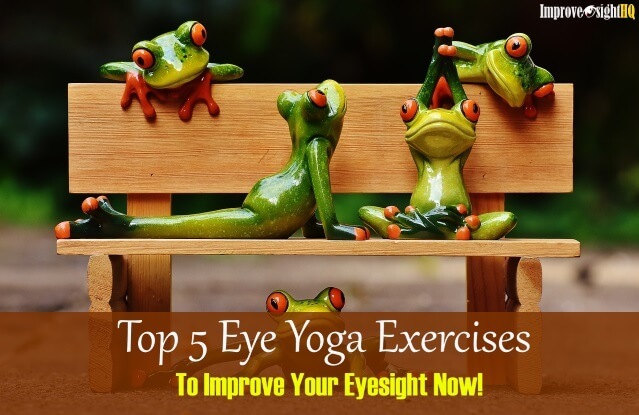 The condition can resolve itself completely with just a few weeks or months not wearing contact lens. If you have to wear contact lenses no matter what, at least reduce the number of hours you wear them everyday. Cold compress can help to relieve itchiness and soreness of GPC. Soak a clean washcloth into a container of water filled with ice. Remove the water from the washcloth and apply it against the affected eyelid. Cool it again with the cold water once the washcloth is a bit warmer. Re-apply to the eye again. Repeat this process for 5 to 10 minutes. Do whenever you feel needed. Steroid eye drops may be helpful in reducing the inflammation. 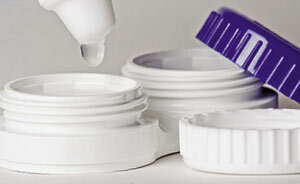 However, use of topical steroid drops, especially for more than a few weeks, is often associated with cataracts, glaucoma, and increased risk of eye infection. 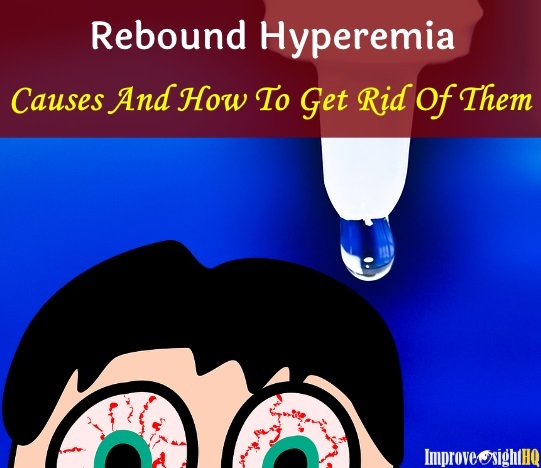 Therefore, steroid should be used under careful supervision of an eye doctor. A combination mast-cell stabilizer or antihistamine eye drop can also help to alleviate the itch and soreness and are safe for most people to use. If you have to wear contact lenses no matter what, consider changing the type. 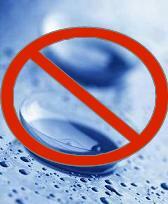 Irritation can be caused by the material which the contact lens is made up of. Change to daily disposable or gas permeable type as they don’t build up proteins (common cause of allergic reaction) as quickly as reusable soft contact lens do. You eye doctor may ask you to switch to a better cleaning solution such as peroxide-based solutions. Peroxide-based cleaning solutions are slightly more complicated to use but do a much better job of not only killing bacteria and viruses, but also of removing any debris that can cause irritation. It is also recommended that you look for ones without preservative as they may be the cause of your GPC. 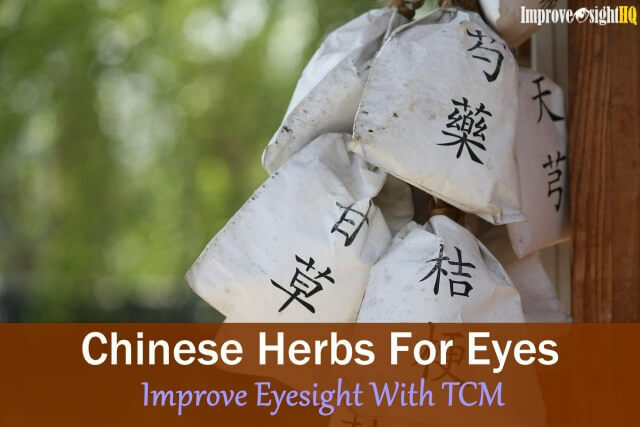 Prevention of GPC involved reducing the possibility of getting your eyes irritated. If you are a contact lens wearer, the most important step of preventing GPC is to maintain the highest level of lens hygiene. Throw away whatever contact lenses you have been wearing as they may contain residues of the infectious agent. If disposing is impossible, disinfect them thoroughly using peroxide-based cleaning solutions and also some form of enzyme cleaning. Thoroughly clean and disinfect lenses between use. 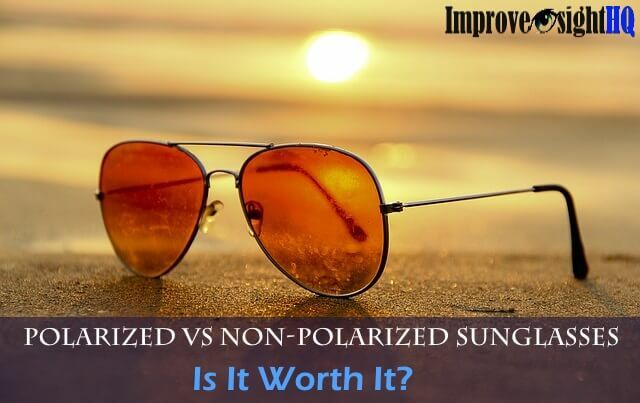 For soft lens wearers, use non-preserved solutions when possible. Always rinse lenses in non-preserved saline before inserting. Always remember wash your hands clean before handling contact lenses and do remember to disinfect your lens storage also. Seasonal Allergy - Ask your doctor for help on control allergic reaction. Dandruff - Treat the condition diligently as dandruff, especially the ones in your eyebrows, can cause your eyes to inflame. 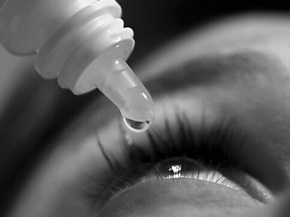 Dry eyes - Use non-preserved drops to keep them moist and well lubricated and seek medical attention for on-going treatment. Environmental factor - Wear protective goggles to avoid contact with dusts and airborne chemical vapors if you are working or living in such environment.